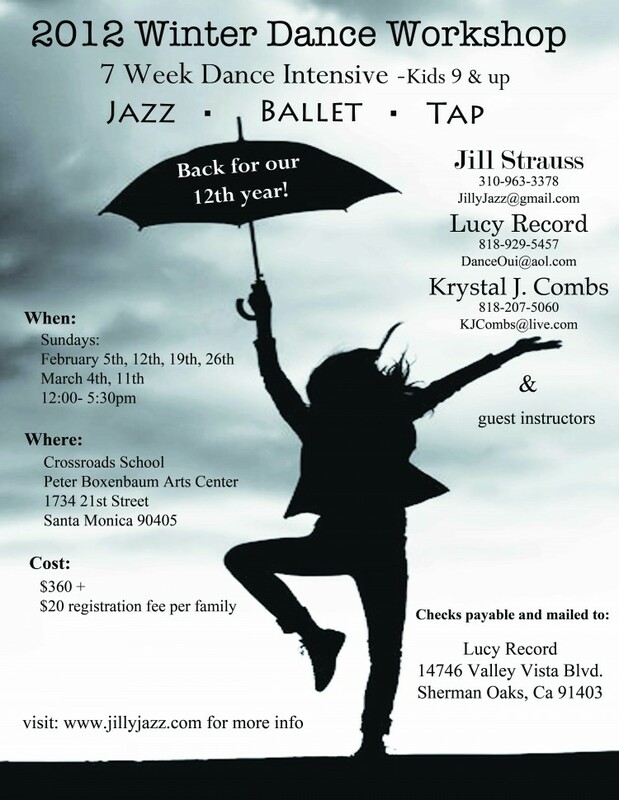 Jill Strauss – Jazz dance classes in West Los Angeles, Choreography, Privates and more! Click flyer for larger image. ~ by jillyjazz on October 21, 2011.